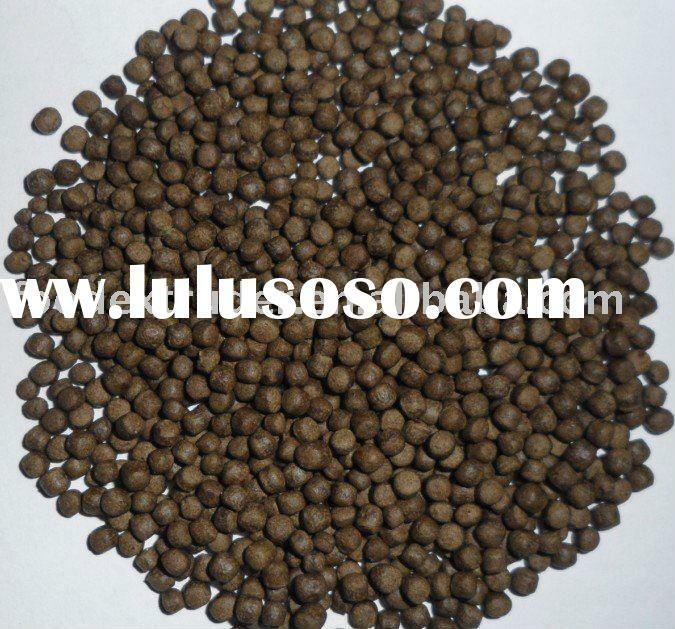 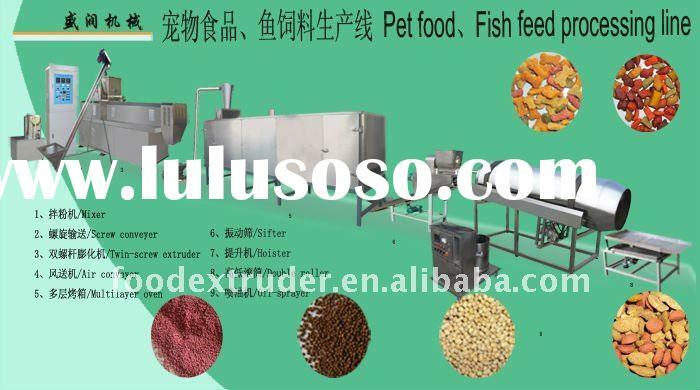 Saixin pet-food processing line is used to produce the food with novel shape,particular taste and color.Scientific nutrition combination catch up the trend of the market. 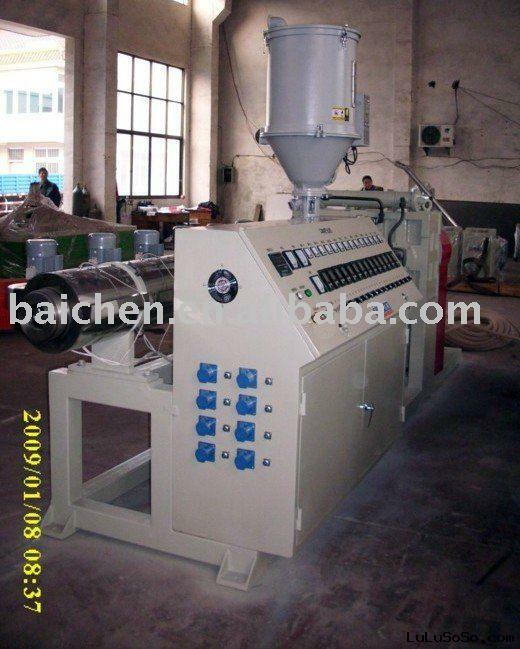 In this line,you will see the advanced technology of jinan Sain machinery.With simple operation,accurate parameter control,the products can be finished in the stipulated temperature,pressure,humidity and time. 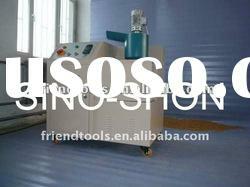 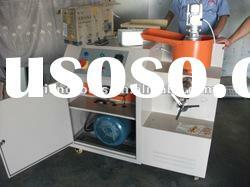 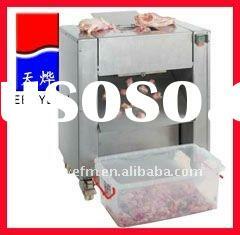 Owing to the reasonable design,special materials ,the stability, repairs can be garanteed and ensured. 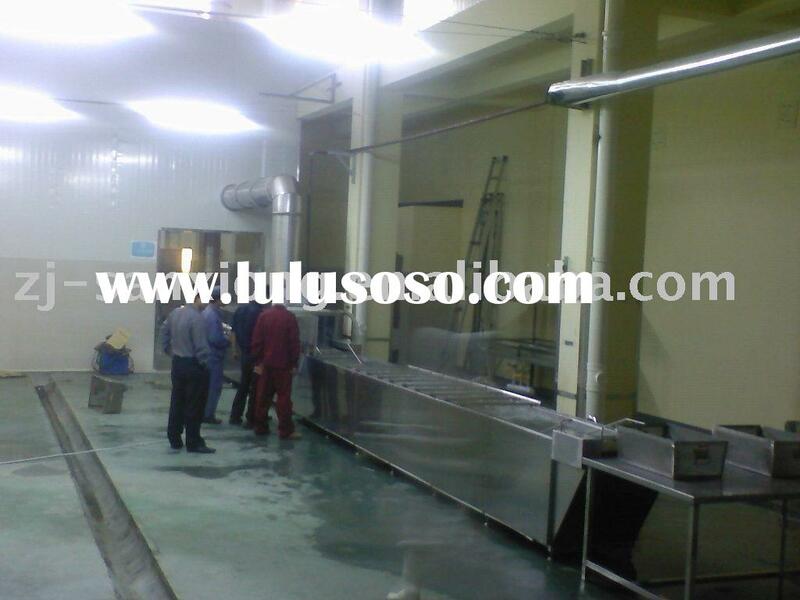 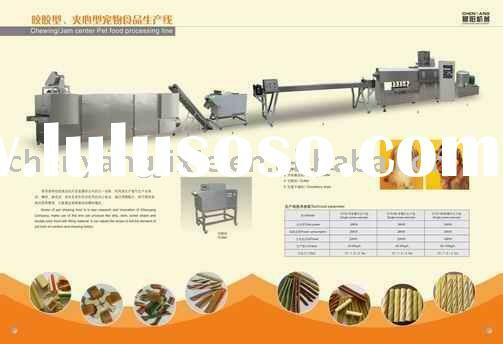 The various shape and taste must meet the different requirementsof the pet food.This line is consist of mixer,double-screw extruder,air conveyor,dryer and coating machine. 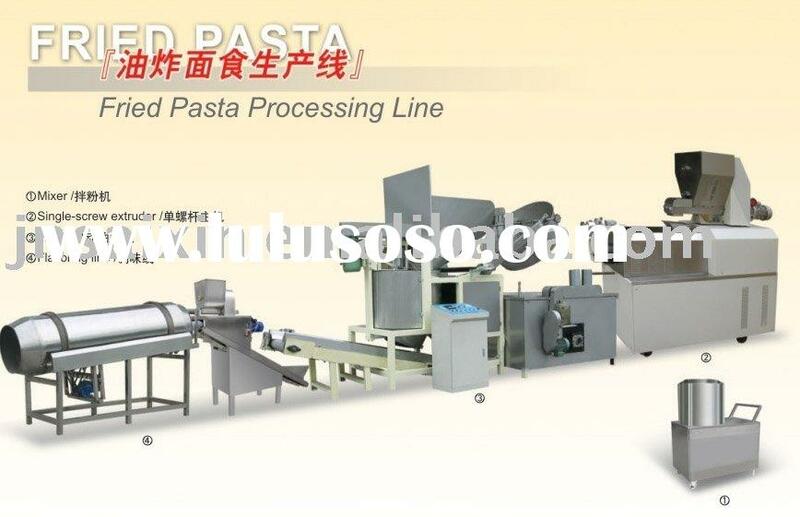 Soybean protein food processing line is a new kind of inflating processing line which is produced and developed according to our rich experience and the requirement of food market.This line adopts low-temperature soybean powder as main material to produce new foods which look like muscle and has the sence of mastication.This kind of food has high nutrition and can be widely applied in mandy industries:ham,can,fast-ood,instant-cool food etc.